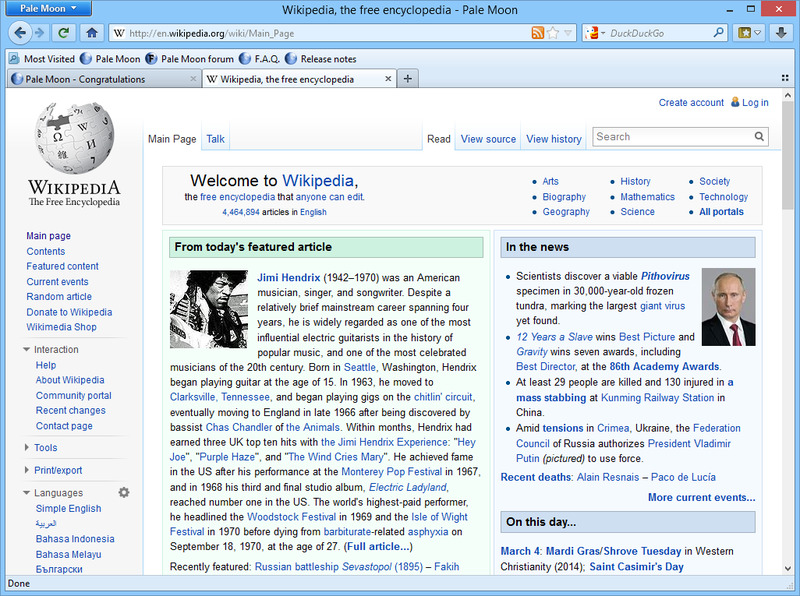 Pale Moon is an Open Source Firefox-forked web browser focusing on efficiency and ease of use. 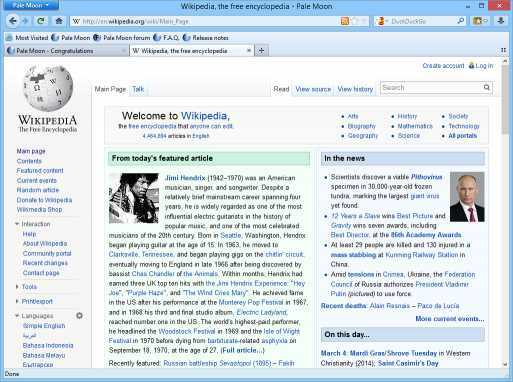 Make sure to get the most out of your browser!Pale Moon offers you a browsing experience in a browser completely built from its own source with carefully selected features and optimizations to maximize the browsers speed stability and user experience while maintaining compatibility with thousands of Firefox extensions you have come to love and rely on.Pale Moon is a middle road cutting away support for (by current standards) ancient systems to give you a browser that not only supports the wide variety of uses the Mozilla Firefox browser offers but also uses the capabilities of modern hardware to give you a fast efficient browser. Using Pale Moon you will not be wasting processor time on inefficient code that is designed to run on hardware that is more than 15 years old.  If you have an Athlon 64 or later CPU or a Pentium IV or later then this is the browser for you!